If you have already got hold of the iPhone XS or iPhone Max, loading it with apps is the first thing you want to do. When it comes to the choice of applications to be downloaded on the phone, you are spoilt for choices. With a wide variety of amazing apps to choose from, you can go through some of them to decide the best. The list of the following apps is sure to keep you engaged as long as you handle the phone. Without further ado, let’s see the best apps for iPhone XS and iPhone XS Max. This is one of the best apps to be used as a password manager in the iPhone XS or iPhone XS Max. If you are keen to save the passwords, this is the most secure option and offers a variety of choices. For instance, you can choose to store the passwords in the cloud service of 1Password, in its local vault or in the Dropbox. If you are looking for an app to edit the blurs, this is it. Not only is it easy to use, but the effects are long-lasting. This app allows you to tap on any part of the photo on which you need to focus and works on those photographs you have already taken. The little yellow box that appears on the screen needs to slide and focus on the point. When you download this app, you will come across more than ninety recipes that are plant-based. These recipes not only look attractive but are healthy as well. You can get step-wise instructions of every dish you want to prepare, the nutritional information about the dish, tips and tricks for preparation and a description of the dish. This is one of the best third-party camera apps to be used in the phone. While accessing all the image controls such as focus, exposure, and brightness, you can shoot images in RAW. One of the reasons this app stands out from the rest is the use of filters. All you need to do is to pick up a preset and edit the images you have shot. When you look forward to making changes in your fitness routine, you must download this app. It allows users to take pictures of different bar-codes to note the information about the nutritional content of the food. You can reach the aim of the desired weight with the help of this app. 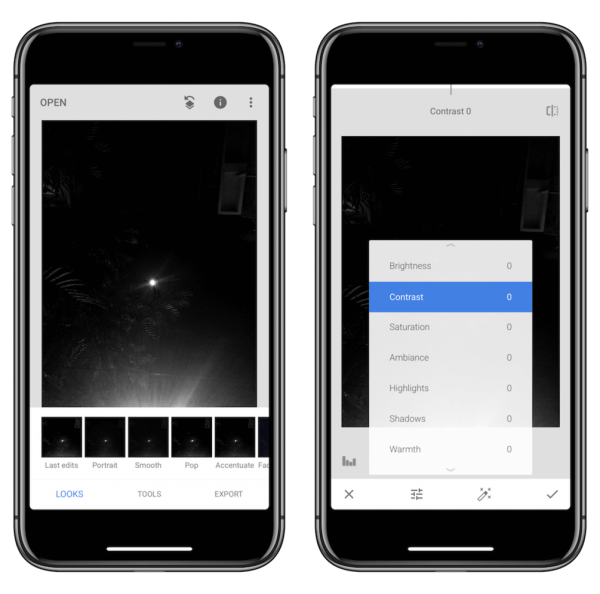 Darkroom is an app that allows the users to make edits in the photographs in depth. You will come across a tool in this app that lets you adjust the blurring effect and the blur slider works just as you would expect it to do. You can make slight changes in the depth map of the photo with the help of the twin knobs of the slider. For those who need to include the foreground of the blur can use the slider as well. The depth map, on the other hand, applies varied effects on the foreground and background. 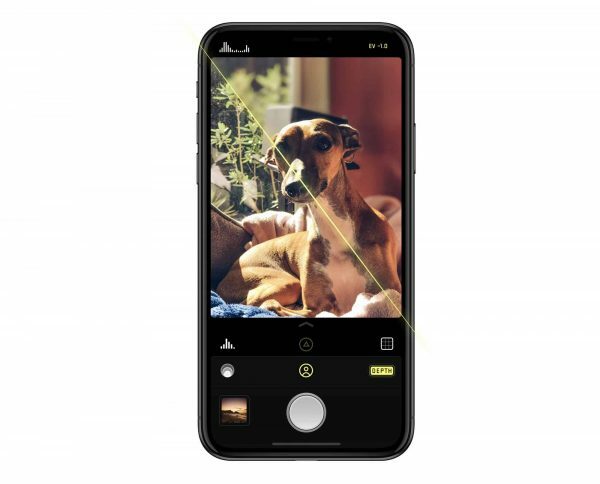 Halide is another camera app that can shoot RAW images and also capture clicks in the Portrait Mode. With the Portrait Mode in Halide, you can get improved images than the built-in mode of the device. It does not compel you to re-frame the clicks in order to initiate the 3D effect. You have to decide the frame and shoot to enhance the depth effect in the photographs. 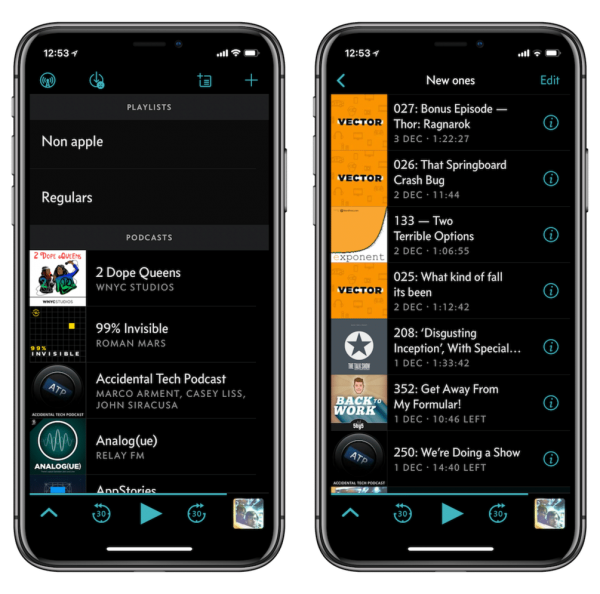 With the help of this free podcast app, you can utilize some of its best features such as Volume Boost and the Smart Speed along with a vivid interface. The Smart Playlist feature of this app is filled with features you will enjoy. 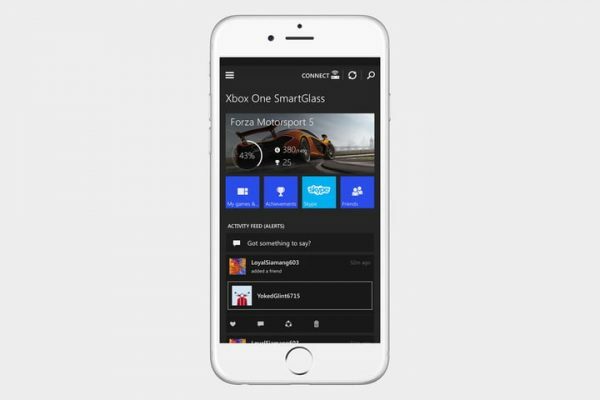 The mobile companion app from Microsoft especially designed for Xbox One helps the users to navigate the menus of Xbox using the smartphone. This app is compatible with the other complicated apps of Xbox such as messaging and achievements. Apple has ripped off this feature allowing you to create rooms where your friends drop in every now and then. It is similar to a visualization tool as you can play and view using the app seeing the shots in the 3D wire-frame or false color images. The images can be cropped or rotated while keeping the depth data intact, saving the data, and inverting the depth. The inverted maps are stunning as you can return to the Photos app to blur the images again but the only different is that it will create the blurring effect on the foreground, and not on the background. Precisely, it is worth looking at the images. There is a new feature on this device that allows you to edit the effect of depth after taking the photograph. If you prefer this feature, you would love to download this app that allows you to have control over the back and front bokeh with a greater range of depth. You want to stay away when the time comes to split up the check. However, with this app, the work becomes easy. All that you have to do is to take a photo of the receipt and assign the items you require for the individuals present in the group. After this, you can split the tip, prices and the tax. 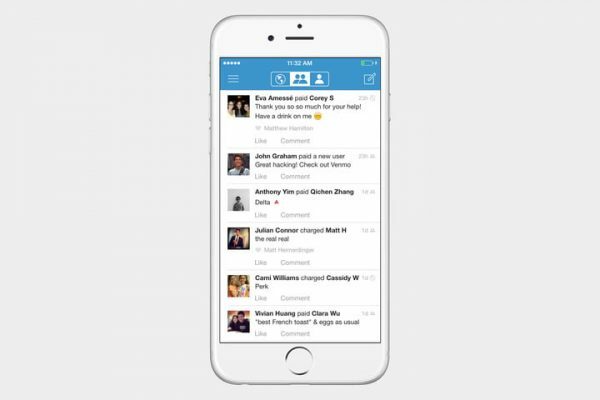 It is not over yet as you can share the receipt with the rest in the group as this app supports Venmo. No more excuses from people who avoid the bill. 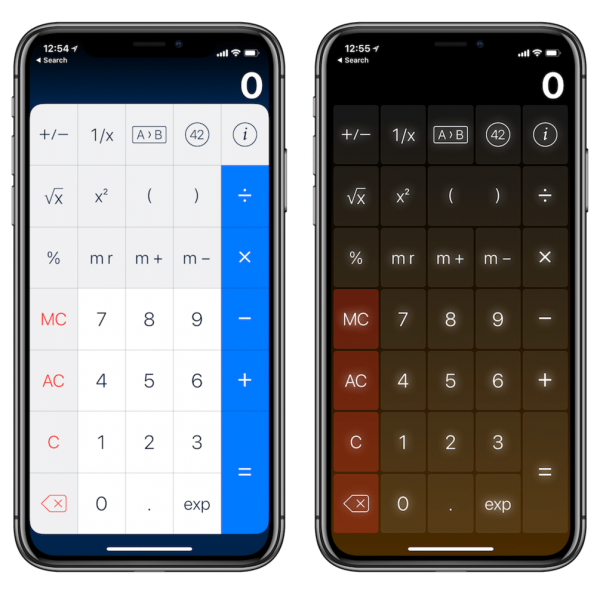 Pcalc lite is a flourishing calculator app on the phone. In this device, it supports the Siri Shortcuts. You can create the Siri Shortcut readily to convert the amount that is already present on the clipboard. If you are a fan of the League of Legends, you will simply love this app as it provides you with the live scores, a recap of the matches, and the breaking news. 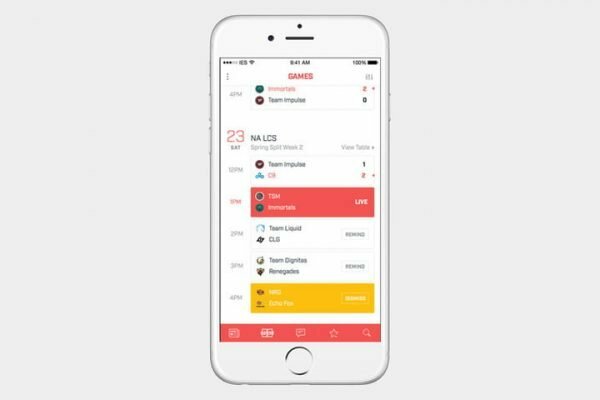 The app allows you to stay with the players or the teams to get the latest statistics and you enjoy chatting with the other fans. With the help of this app, you can easily edit the photographs. You may take a lot of shots using the camera of the device but not all of them are going to be great. 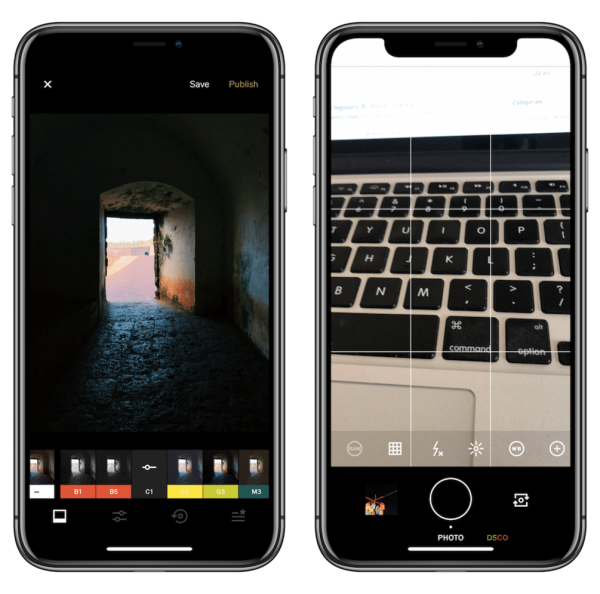 The intuitive user-interface of this app can help you change the gestures and adjust the contrast, highlights, vibrancy, and the brightness as well. 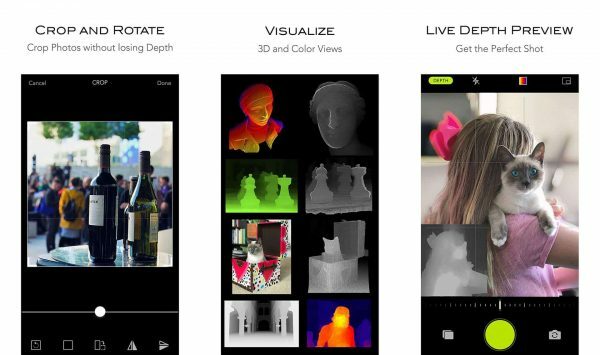 This app lets you add more lights to a scene and helps in making it realistic as the depth map allows the software to understand how the images look in real life. The best thing is the ability of this app to add about twenty lights, and you can surround the scene with those lights. Moreover, you can also change the color of the lights and adjust the spread and depth. It may not work for every photograph, but it is definitely worth the price you pay for downloading it. For those images with lack of dramatic lighting effects, using this app helps you to get the best. 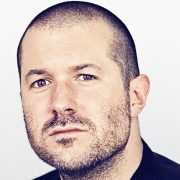 It offers way more natural results than the rest of the photo apps available. 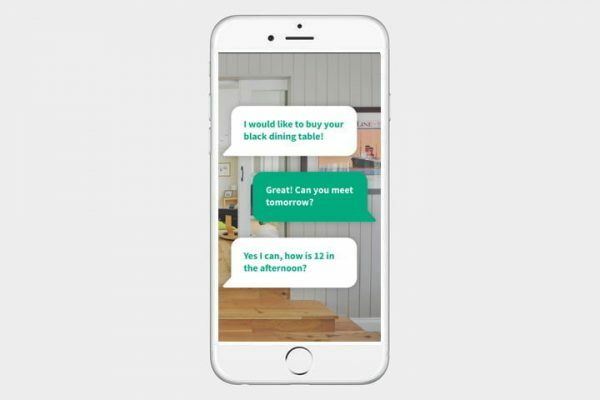 Whether you want to look for a hardware store or a restaurant, this app delivers the best results. 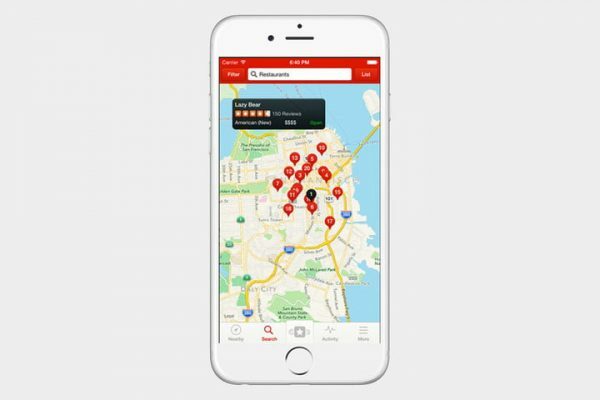 Any location you need and the app is right there to help you find out what you require. It also includes a map-view and the reviews of the other users as well. 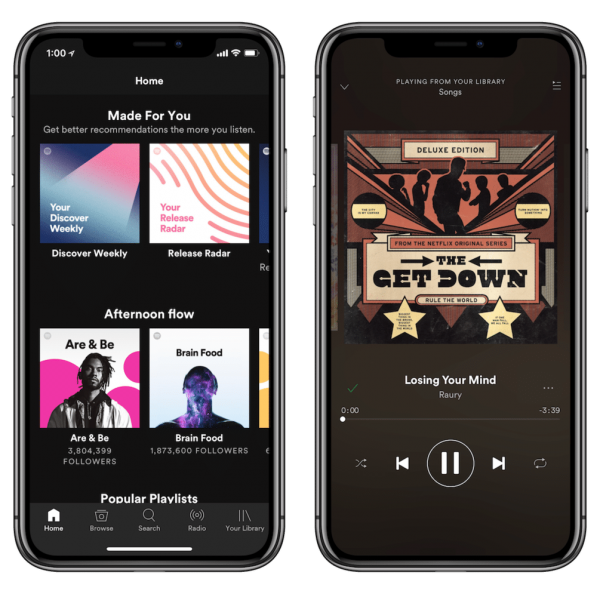 This is a third-party music streaming service for those users who want to try another one than what Apple already provides. Using the algorithms, crowd-sourced data, and curator, you come across some of the best playlists that are to be personalized according to the use. The app contains a useful music discovery engine. 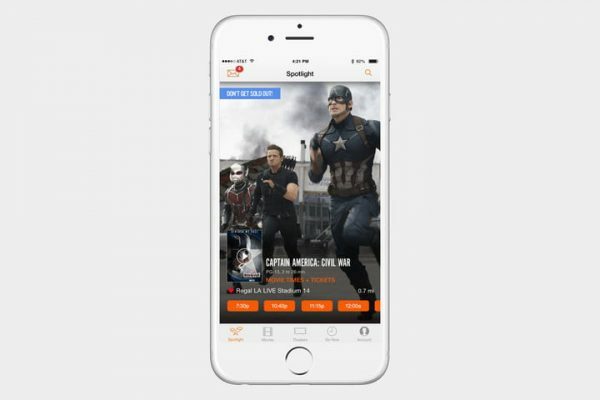 To buy movie tickets or get information about the preferred show times, this is the app for you. You come to know about the sold-out shows instead of returning home with a broken heart when you cannot catch your favorite show in the movie hall. 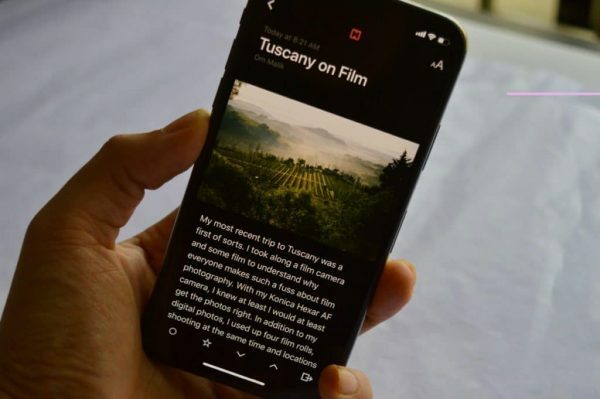 Even though there are pretty amazing things you can read on iPhone XS or iPhone Max, you may not have the time to go through the entire length of the information. You can add the information to this app and it will download in your device easily. The app strips all the formatting aspects from the article so that you can view the images and the texts only. Not only does it present the article beautifully in the device but make it easy to read for you. 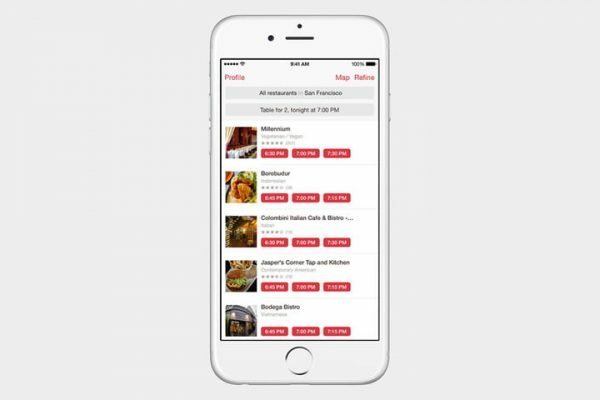 This is a great app indeed that helps you discover new restaurants and menus when you fly. You can even book a table using this app. 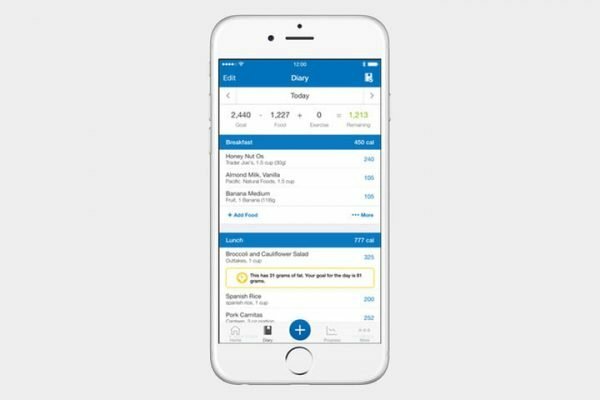 If you are a user of any RSS service, this one is one of the most prominent RSS readers to be used on the iPhone devices. With an intuitive user-interface this is a gesture-based app you will love to enjoy. 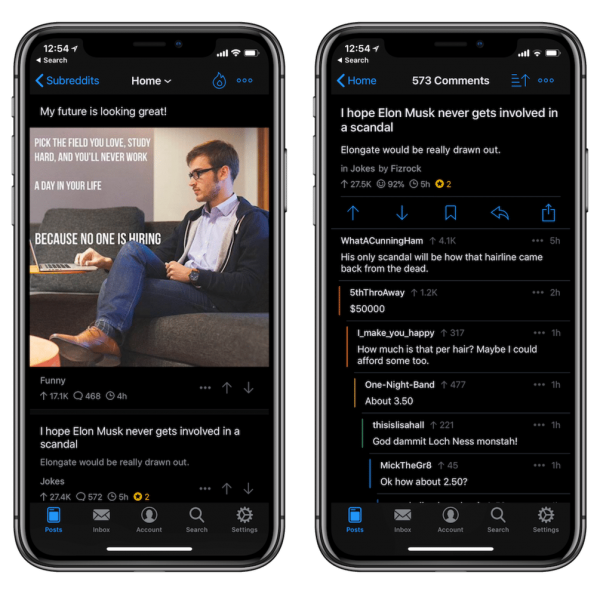 The Black theme and the reading experience are stunning. Whether it is a sporting event, a theater, or a concert for which you want to get the tickets, you can get all of them here in this app. For transferring or selling tickets and getting alerts about the performance of the artists, the users can make the most of this wonderful app. Unfortunately, Apple Maps is still not the most reliable means for sourcing the locations as it does not have the best navigation features for different countries across the globe. 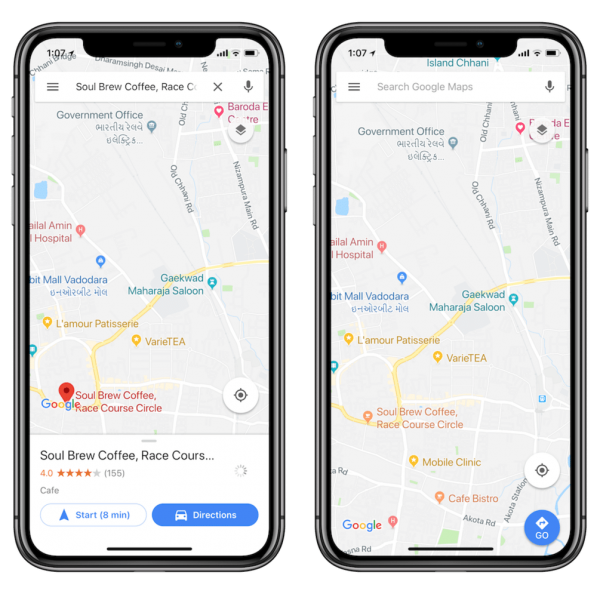 For a majority of the users of the iPhone XS or the iPhone Max, Google Maps is the favorite as you can rely on its navigation features. 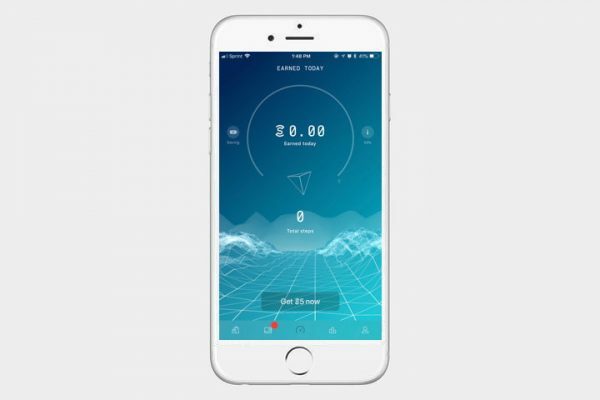 This is an amazing app that lets you convert sweat and toil during exercising into currency. When you sweat more, you can get more coins, and use it on rewards such as electronics or gift card. Although there is a document scanning app in the device, it is basic. To provide a boost to the scanning ability of your phone, you can download this app in your device and enjoy the super scanning ability of Scanbot. You can automate the sharing and scanning process with the creation of a workflow. Tap on the button and you can scan a couple of pages with super speed and upload it in a folder on the Dropbox. You can also share the scanned file with a few of your friends if you want. With all the stress and strain that you undergo in the workplace and at home, you need time and this app for meditation. 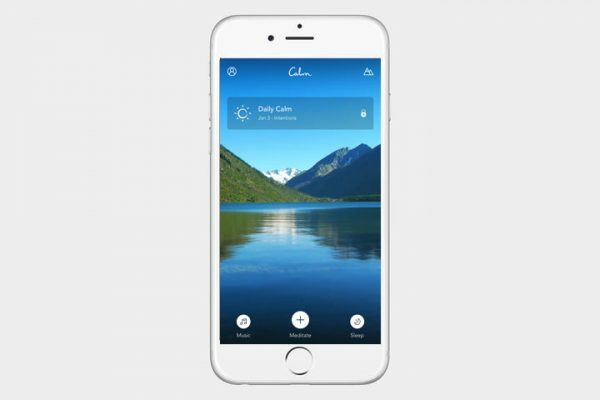 This app offers guided meditation sessions for the beginners along with scheduled programs for those in the advanced or intermediate level. There are adult bedtime stories you can listen through this app, know some of the best breathing exercises and use soothing sounds of nature when you practice yoga. Even though there is a new design in the Voice Memo of iOS 12, this app is better and simpler. You have to open the app, tap on the button of recording. 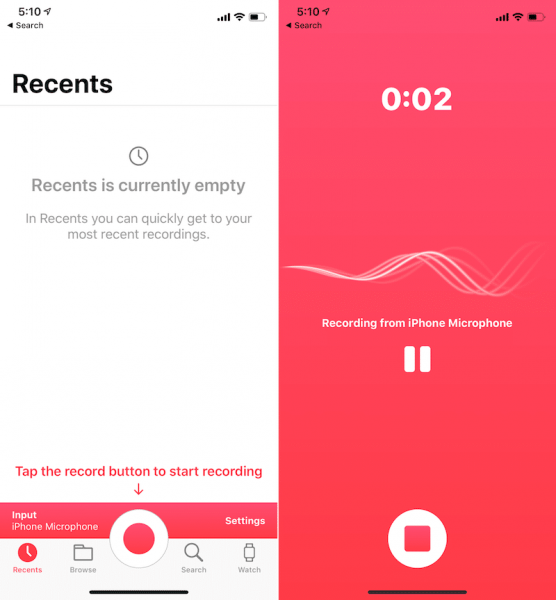 You can start the process of recording from the widget or use the Apple Watch. 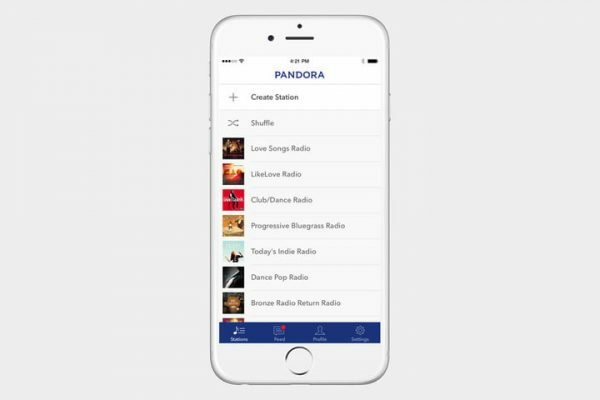 Pandora utilizes music science to create stations based on the artists or the songs, so it is time to switch on the AM radio. Just the tell the app your likings and disliking and it will listen to what’s soothing for your ears. For syncing and storing the files, Dropbox is the best option. 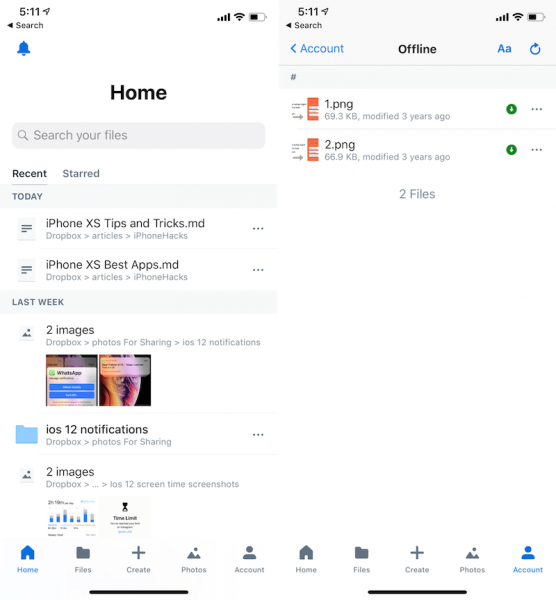 When it is to create folders quickly, or upload the documents and the photos, or to share this file with the rest, this app offers great results. You can also create those files you need for offline use. 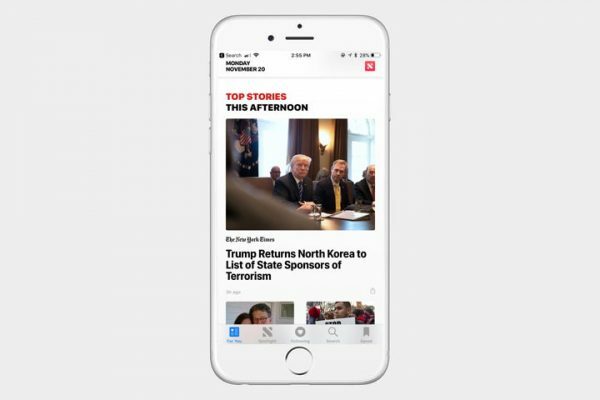 You can cut out the rest of the news apps and enjoy this one to stay updated. The For You tab here helps you choose and pick specific apps from which you would like to receive the notifications. If you want to find articles with specific subjects, you can save them to view them later offline. This app includes the document collaboration feature and is certainly a better option when compared with the Google Docs. 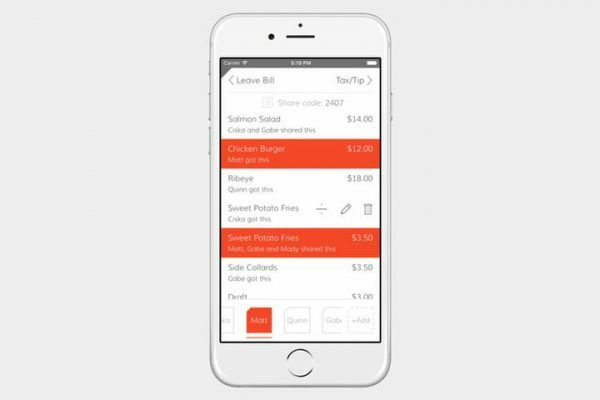 Designed with thoughts, this app easily embeds media and tables too. 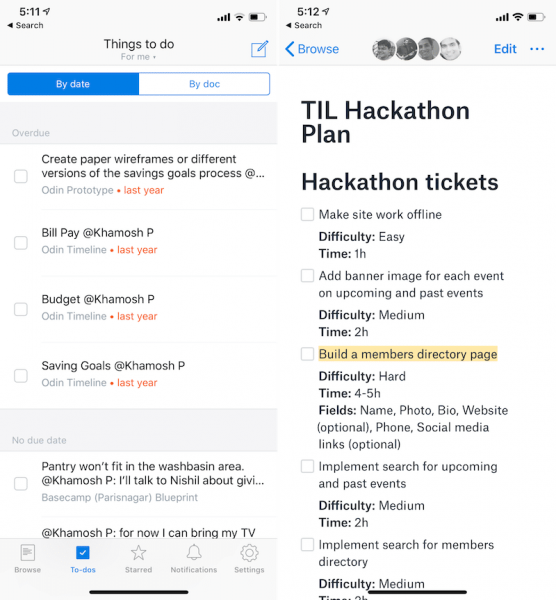 In a single view, you can leave comments, tag the collaborators, and track the to-dos. This is the best payment app you can use as it connects with the debit card directly. It is compatible with different shopping apps and offers free money transfers. 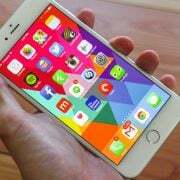 This is the best iPhone manager for you and is available free with loads of features. While using Siri to add tasks, you can also utilize the basic features of this app such as natural language processing, due dates, reminders, multiple projects, smart lists, and more. 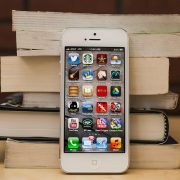 For the reading enthusiasts, this app offers you millions of reading lists from which to choose. 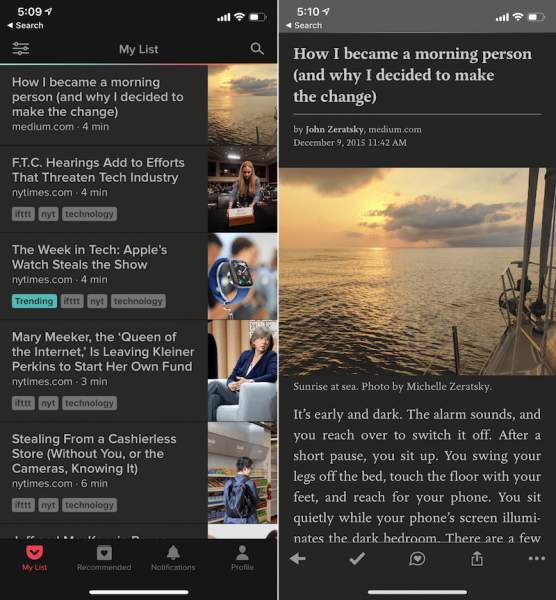 You can now read even when you are offline. The notes you take while reading syncs to the Google Drive to share and collaborate with a group. 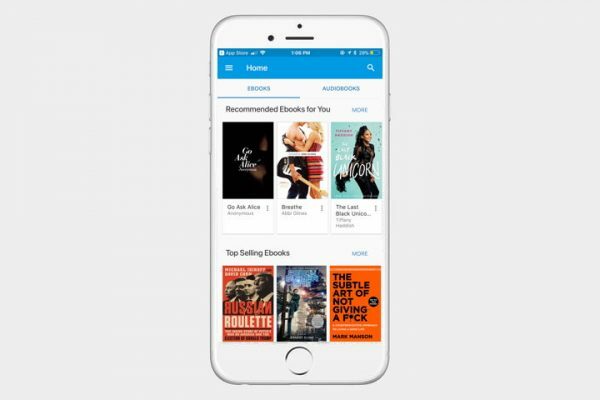 Listening to books on the go with no added subscription makes this app popular among the users. 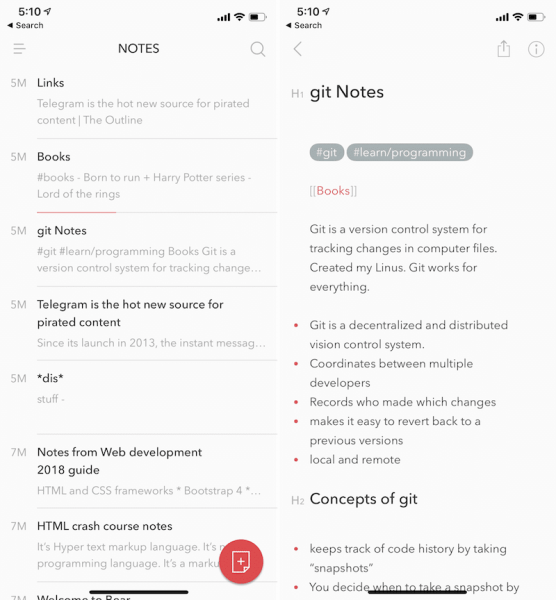 This is certainly better than the Apple Notes with a list of rich features for editing the text. When writing in Markdown, you can import to PDF or HTML. The presence of a formatting bar over the keyboard makes the manipulation of texts easy. With supportive features such as drag and drop, you hardly need an excuse not to use this app. With this app, you can sell or buy the items locally and list the items through the phone. While browsing the items by image, category, and location, you can send the messages to the prospective buyers or sellers. Due to the safety features present on this app, you can make sure that the transactions are secured. This is probably one of the most prominent apps to download on your brand new iPhone XS or iPhone Max. 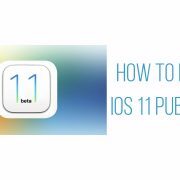 Due to the integration of Siri functionality on the device, you simply have to go to the Settings and Siri & Search to turn an action into a Shortcut. This is one of the best apps you can get for system-level automation on the iPhone. 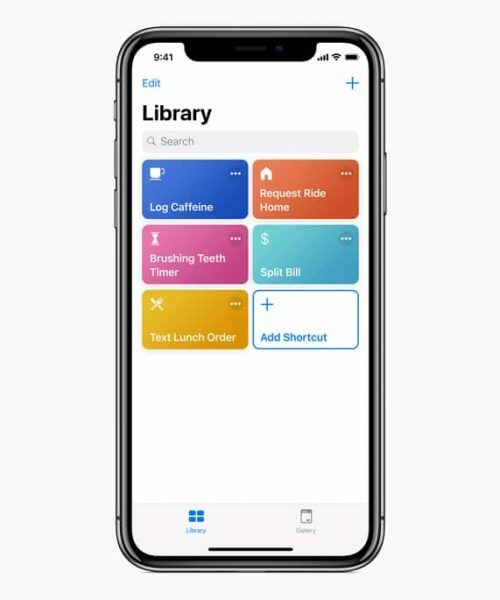 While creating a list of actions one following the other, this one is an app from the maker of the phone, Apple; so, you can simply tell Siri and start a workflow. Creating a shortcut for anything right from the weather to changing the lights, coffee machine, or starting a playlist, everything can be easily done with a single command. You can swear by the list of the apps that are listed above and download more if you have your favorites. Surely, using the iPhone XS or iPhone Max with these apps can make your life easy and enjoyable.